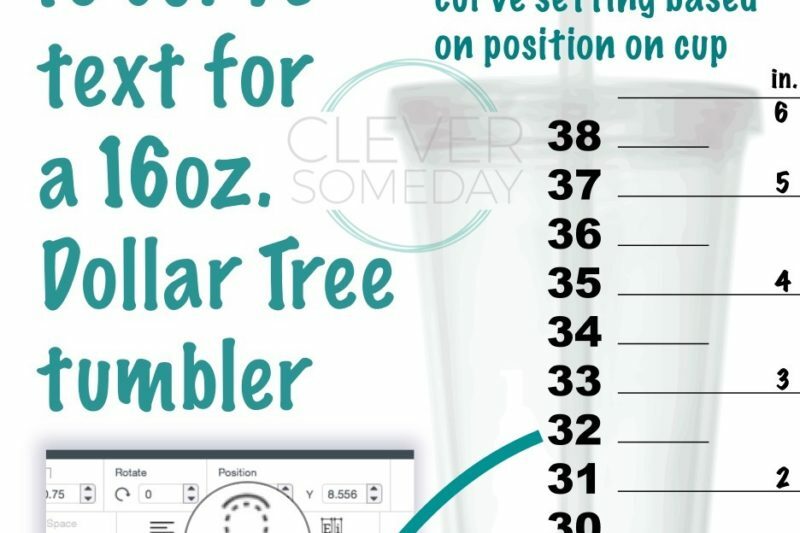 Now that Cricut Design Space can create circular text, use this guide and calculator to know what curve setting to use for your tumblers, buckets lampshades, cupcake holders and more. 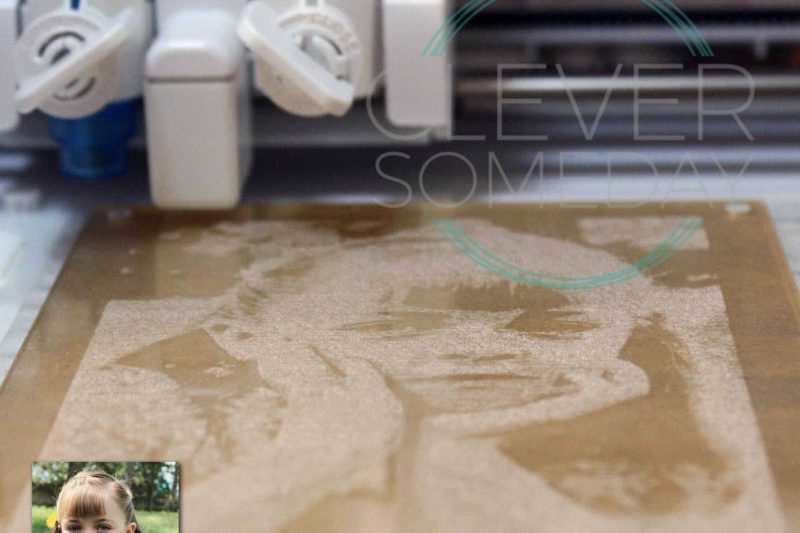 Kay’s technique for etching photos onto acrylic with a Silhouette Curio is now in ebook form. Get your copy today! 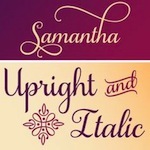 Know what you want to do in Cricut Design Space, but can’t remember which command to use? 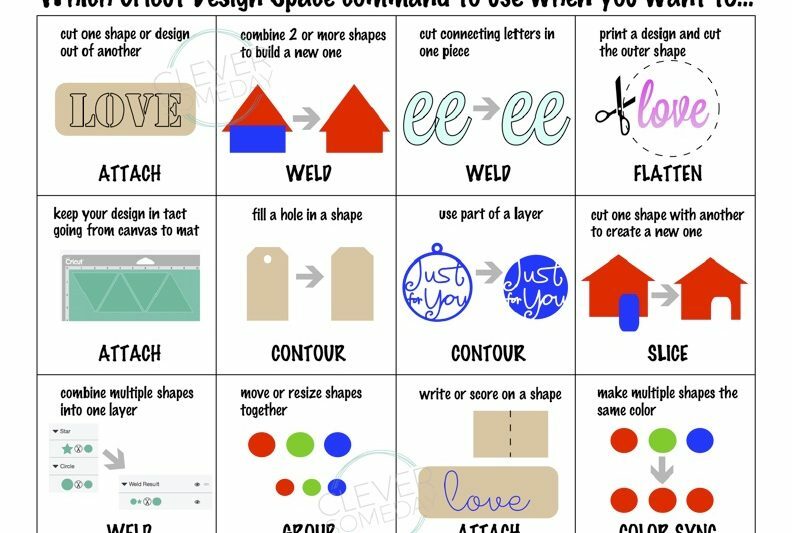 Then I’ve got a free printable quick reference chart for you. 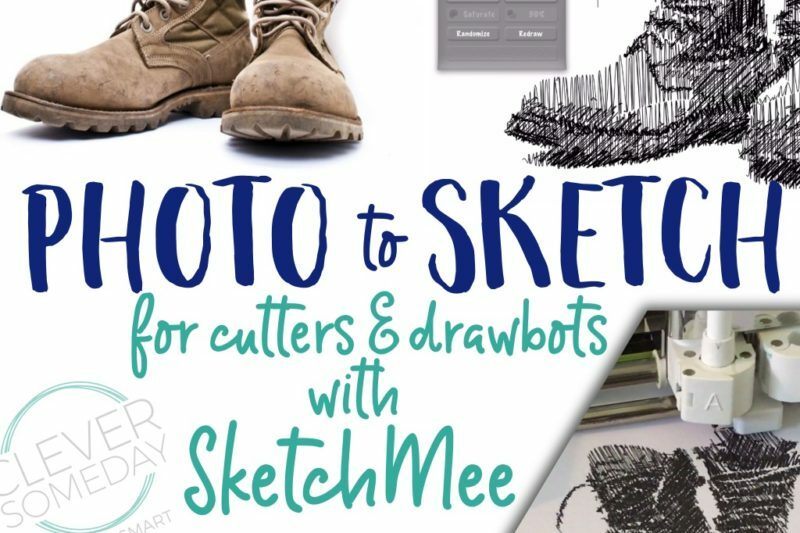 How to convert photos to sketches you can draw with your Cricut, Silhouette, Axidraw or other drawbot or pen plotter using the SketchMee iOS app. 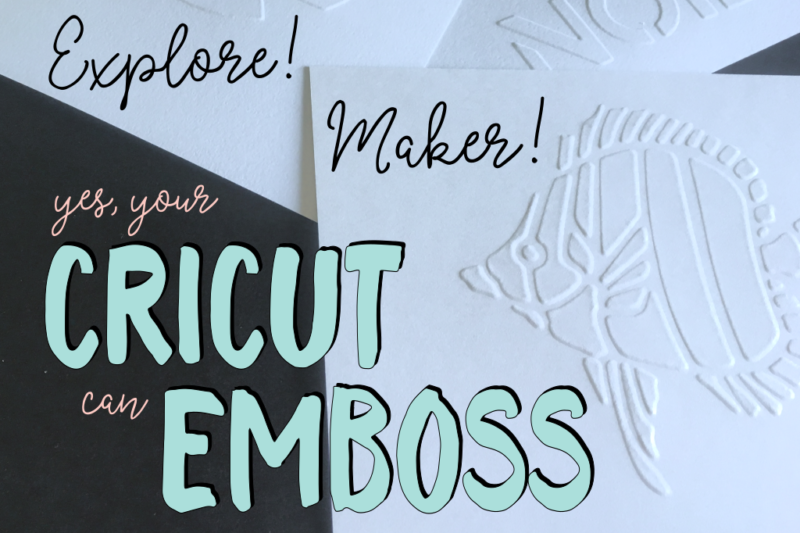 Get great looking flat embossing from your Cricut Explore or Maker with this exciting new technique. 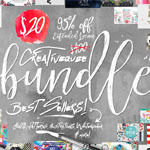 An video overview of the process along with a free Design Space File will get you started. 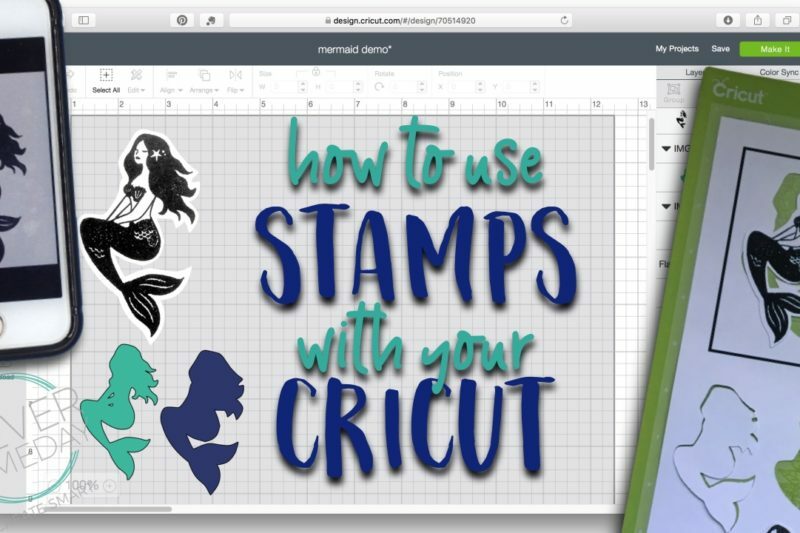 An easy technique for bringing stamped images into Cricut Design Space with just a phone for cutting with your Cricut Explore or Maker. 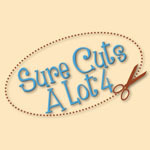 Use with or without an offset. 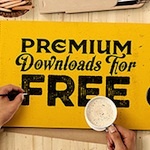 No Inkscape required. 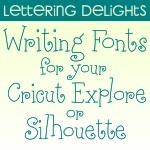 Yes, I had leggings made with Cricuts and Silhouettes on them, and you can get yourself a pair, or design your own custom leggings. 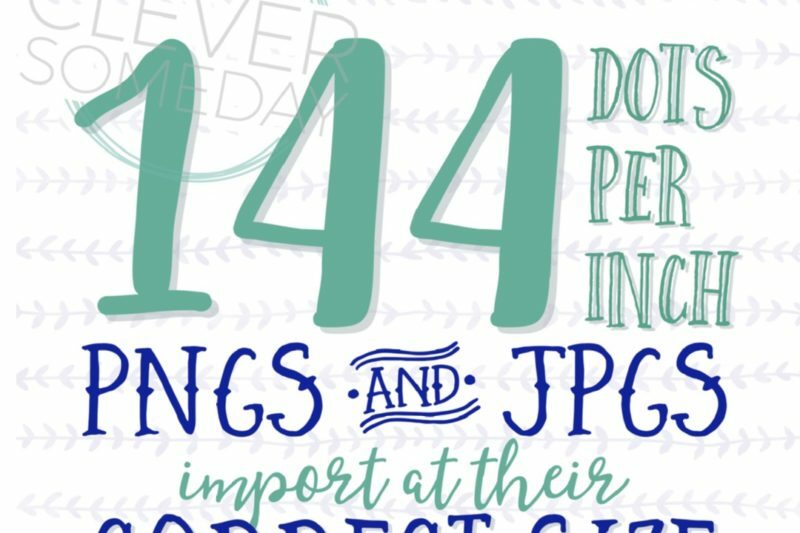 The secret to correct image sizing in Cricut Design Space 3. 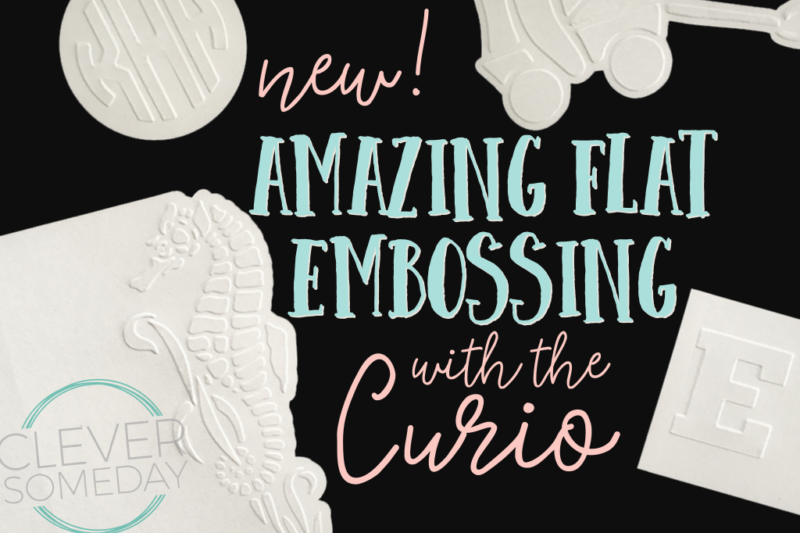 Get great looking flat embossing from your Silhouette Curio with this exciting new technique. 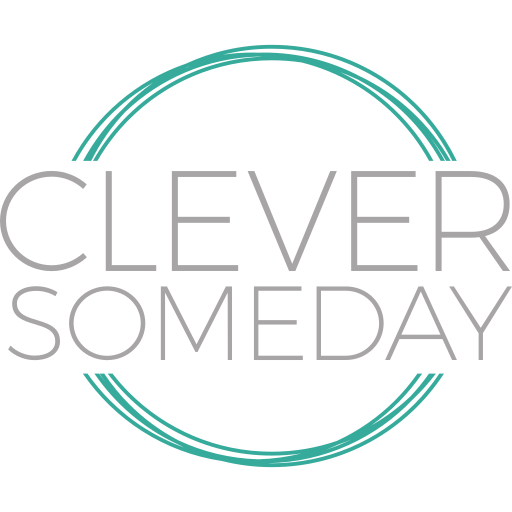 Kay provides a detailed tutorial as well as free files to get you started. 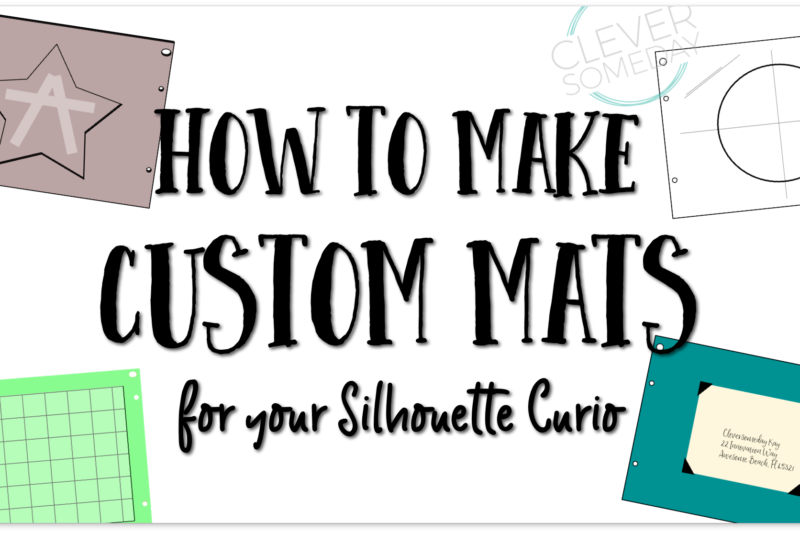 How to make replacement mats and custom jigs for your Silhouette Curio.